I first reviewed Genius Scan for Iphone in 2011 and I already loved the app. It is integrated with cloud storage platforms such as Dropbox, and it works seamlessly with my note taking application, Evernote. Those things have not changed. Much improved is the capture interface. 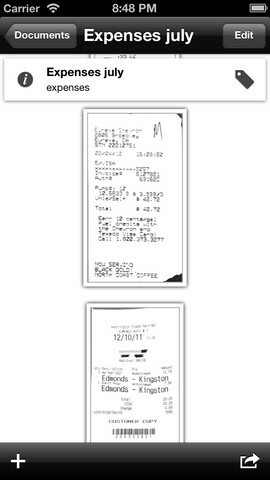 This is the screen you see right after you take the picture of the document. The app already does a great job of adjusting for perspective. But fine adjustments used to be difficult if you had big fingers. That is all fixed. 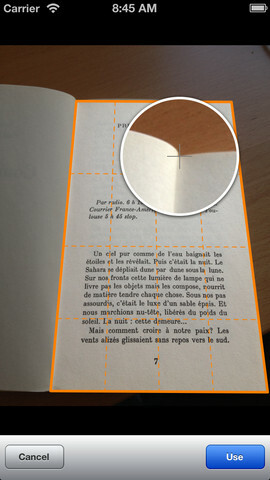 Now it is very easy to get the dial in the shape of the document to get near-perfect scans every time. This app is a Modern Image Recommended Best Buy! Genius Scan is great for scanning the occasional document. But what about when you’ve got a steady stream of pages to digitize? Modern Image USA can help with your document scanning needs. Contact us to learn more about what we can do for your business.